Indigenous Australians with kidney disease are less likely to added to the waiting list for transplants, according to Australian research. The difference in access to donor kidneys was not explained by patient- or disease related factors, and the researcher say changes in policy and practice are needed. An accompanying perspective article on the broader policies of kidney donation suggests matching the quality of donor kidneys to the likely survival of the recipient may be one way to improve organ donations across the board, say Australian experts. Rates of kidney donation in Australia have more than doubled over the last ten years largely due to donations from older, more medically complex cases. THE demand for donated kidneys outweighs supply, despite the best efforts of the Organ and Tissue Authority (OTA), making it imperative that each donated kidney is used in the best way possible, according to the authors of a Perspective published in the Medical Journal of Australia. Professor Jeremy Chapman, Director of Renal Medicine at Westmead Hospital in Sydney, and Professor John Kanellis, Deputy Director of the Department of Nephrology at Monash Medical Centre in Melbourne, wrote that it was “important to use as many donated organs as possible, despite donor comorbidities and suboptimal organ quality, while also maximising the outcomes of each transplant”. Since the formation of the OTA in 2009, the deceased donation rates in Australia have reached 20.8 donors per million population (dpmp) in 2016, from a pre-reform mean of 10.2 dpmp (2000–2008) — a 104% increase. The increase in kidney donations, Chapman and Kanellis wrote, is largely due to the inclusion of older, more medically complex donors with brain death and through donations from patients after circulatory death. Kidneys in Australia are allocated using a computer algorithm called the National Organ Matching System, which takes into account blood group compatibility, immunological factors, and waiting time on dialysis. Kidneys are matched and allocated at either a national level (around 20% of donations), if there is a well-matched kidney, or at state level, where more weight is given to those potential recipients who have been waiting the longest. According to Chapman and Kanellis, the use of waiting time on dialysis as one of the major factors determining the order of potential recipients for state-based kidney allocation “promotes a patient perspective of fairness”. “Matching the quality of the donor kidney to the likely survival of the recipient has become an important principle in many countries,” wrote Chapman and Kanellis. “Survival matching or longevity matching is under consideration here too, and we are building the computer system capable of using this approach to allocation. The broadened spectrum of both donors and recipients now demands a more sophisticated approach. “Good quality kidneys from younger and fitter donors have a longer predicted lifespan and thus, logically, should be allocated to recipients with longer predicted life expectancy. 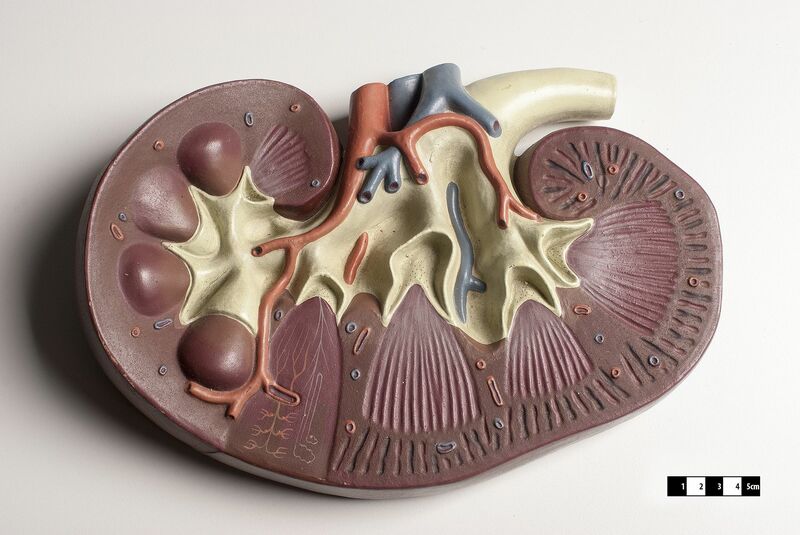 Those kidneys with a shorter predicted lifespan are better allocated to older patients with a shorter predicted lifespan. “We owe it to those individuals who altruistically donate their kidneys to ensure that each donation counts and the outcomes for the community are maximised,” the authors concluded. Please remember to credit The MJA.